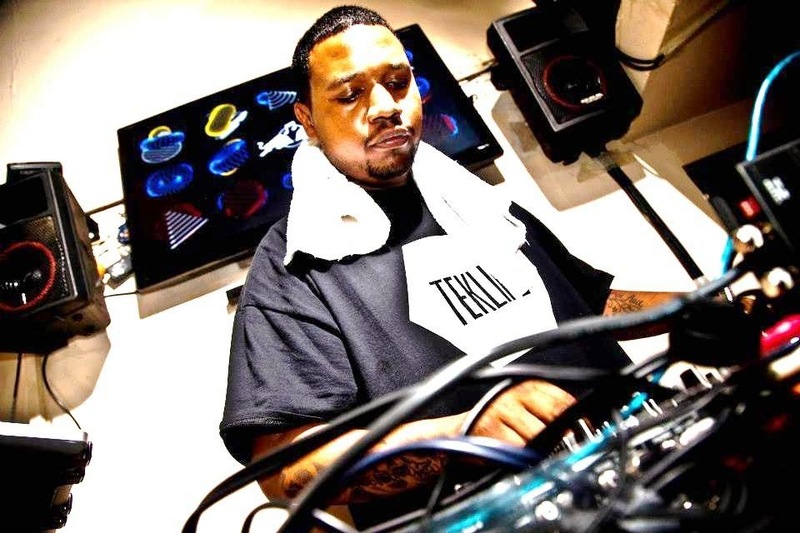 CHICAGO AP — Rashad Harden, a house music and footwork pioneer who performed as DJ Rashad, was found dead this weekend of an apparent drug overdose, authorities said Sunday. He was 34. Chicago Police spokeswoman Janel Sedevic said a friend found Harden's body Saturday afternoon in an apartment on the city's West Side. There was no sign of injury but narcotics and drug paraphernalia were found near his body, she said. An autopsy was conducted Sunday but the Cook County Medical Examiner's Office said it is waiting for the results of toxicology tests to determine a cause of death. Harden's death comes just days before his EP was scheduled for release and less than a month after fellow house music star Frankie Knuckles also died the city. Harden, a resident of Calumet City, was poised for a breakout year, according to the Chicago Sun-Times. His fifth album received his best reviews, he was scheduled to play clubs all over the world and his latest EP, "We On 1," was scheduled to be released Monday. "It's just a tragic loss of a great musical genius," said longtime friend and collaborator Morris Harper, who performs as DJ Spinn and who was scheduled to appear with Rashad in Detroit on Saturday night. Rashad was considered a pioneer of footwork — an electronic-oriented music genre that originated in Chicago. Once known as juke, footwork is named for its quick dance moves and is known for what Rolling Stone calls a "frenzied and hypnotic style of dance music that features heart-racing BPMs and, often, chopped-up loops of popular rap, R&B and pop vocals." The Sun-Times reported Rashad's fifth LP, "Double Cup," which came out last year, is credited with attracting a wider audience to footwork music. "He shared his music with everyone that would listen," Harden's father, Anthony Harden, told the Sun-Times. "He's been all over the world, taking footwork all over the world."